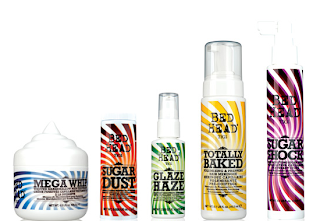 kandeej.com: Edible and Amazing Hair- just a spoon full of Sugar! 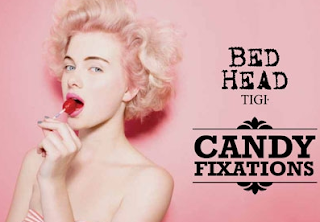 Edible and Amazing Hair- just a spoon full of Sugar! I want hair that smells so good you could eat it...and now, my sweets...we can! But, I've been loving these so much, I thought they are worthy of a post just dedicated to their deliciousness. 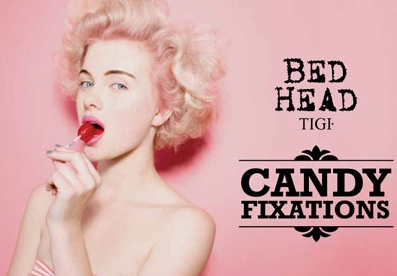 Yes, the Candy Fixation line from TiGi Bed Head- is amazing! 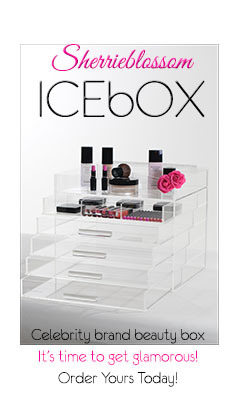 Not only does is smell so good, but it works just as amazing too! And studied show that guys love things that smell like food....so look out! You might have some guys chases you and your delicious smelling hair! ha ha ha And your hair will be looking extra amazing! Yes, where did you get these products? I've looked at Target and wallgreens, no luck! I love that you blogged about this again I want to try these! I also love candy vanilla cupcake smells!! 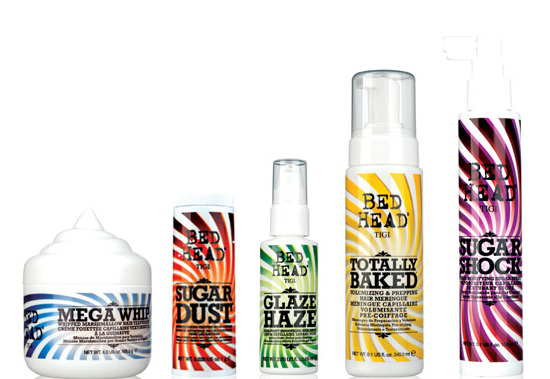 Can't wait to try the bedhead products I wish the dry shampoo was more cupcakey tho! Dry shamppos stink but I love them. What's your fav dry shampoo?